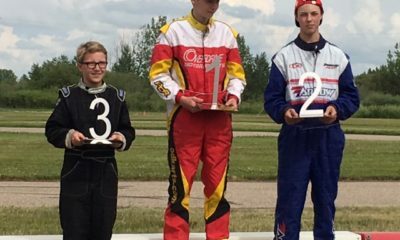 Celebrate Canada 150 at the Saskatoon Kart Racers Grand Prix – CKN | CanadianKartingNews.com | Because Karting is a way of Life! 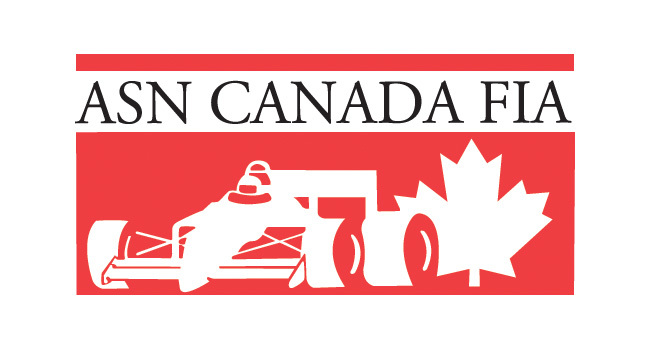 The Saskatoon Kart Racers will host their annual Grand Prix during the Canada Day long weekend with special double-header of racing. 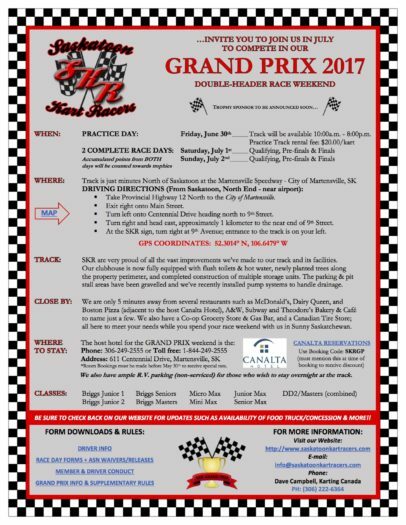 Taking to the track on July 1 and 2, two complete race days will compile a mini-championship to determine the weekend winners. 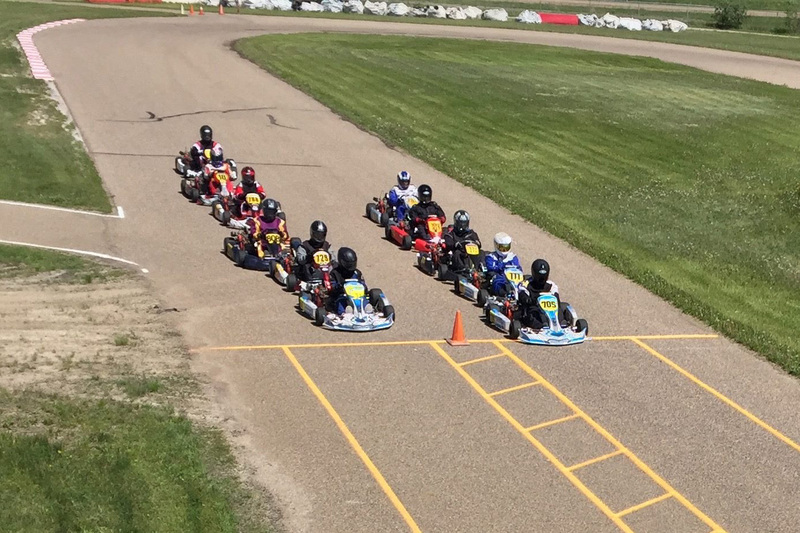 From Briggs Junior 1 to Briggs Masters and Rotax Micro-Max to Rotax DD2, the event is open to all Briggs & Stratton and Rotax Max competitors and all drivers are welcome with a class for everyone. 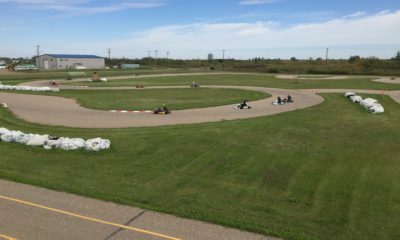 The SKR track is just minutes north of the city at the Martensville Speedway and drivers can park their RV on site if need be, or stay in any of the local hotels. An official race day schedule will be confirmed on the day of the race as will the prizes up for grabs. 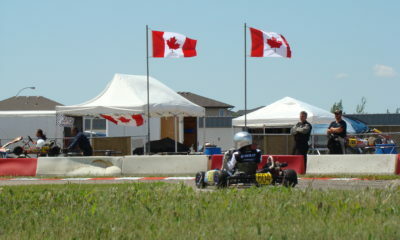 For for information about the Saskatoon Kart Racers club, visit http://www.saskatoonkartracers.com. More information about the SKR Grand Prix can be found on the flyer below.